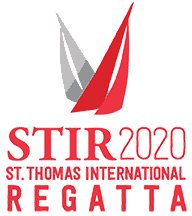 The St Thomas International Regatta is a crown jewel in the Caribbean racing season, offering sailors from around the world three days of unparalleled racing, which you can be a part of with a whole boat charter from LV Yachting. 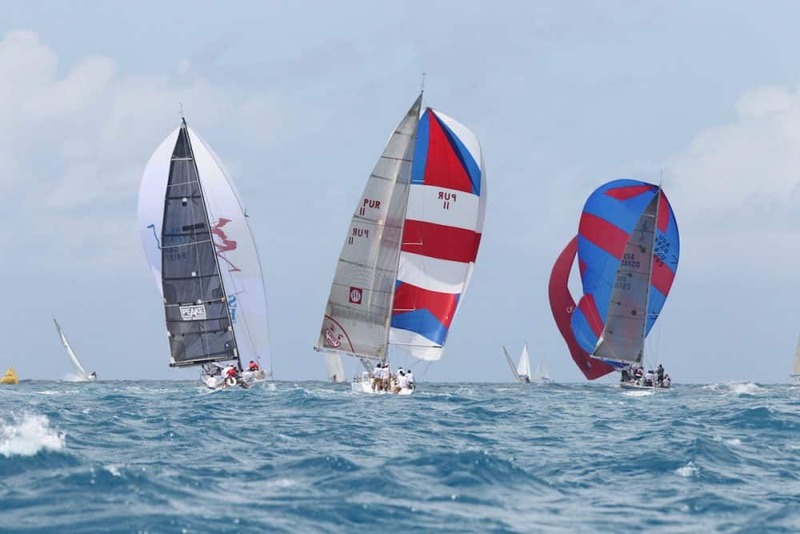 The courses weave through the picturesque cuts and cays of the U.S. Virgin Islands and the excellent racing is topped off by live music, good food and camaraderie between the competitors ashore at the St Thomas Yacht Club. With all the boats anchored in Cow Pit Bay, all competitors come together before and after racing giving the regatta a fantastic vibe.